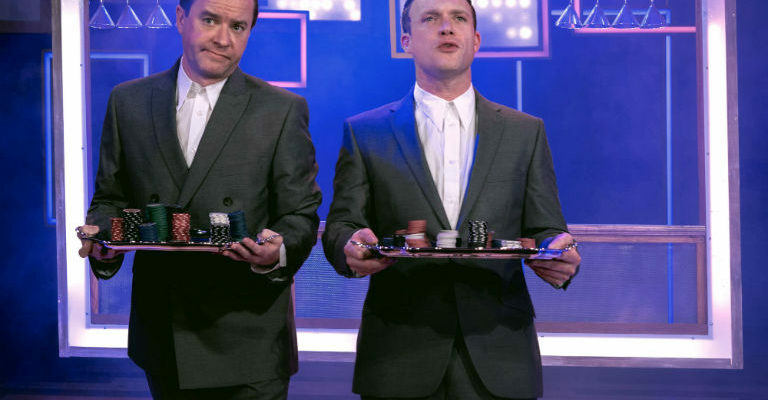 Mixtape is a music quiz comedy sketch show like no other. So, bring a team along and guess the songs that inspire the sketches to be in with the chance of winning one of the highly coveted Golden Mixtape trophies. 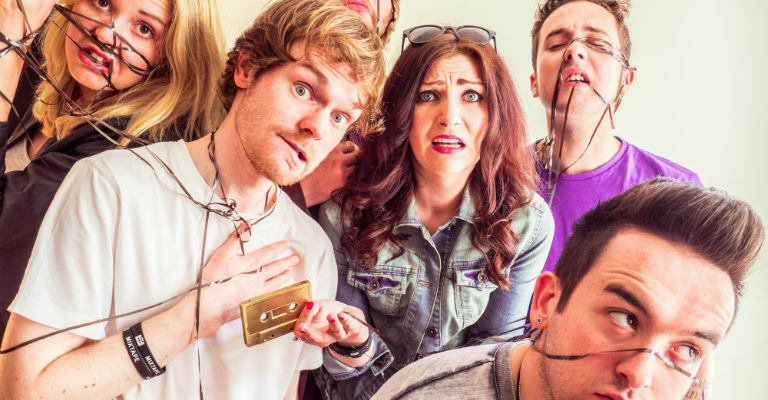 After sell out shows at the Edinburgh Fringe and Live Theatre, infamous sketch troupe Mixtape bring their unique brand of comedy to Sunderland. A fantastic night out!